The current world in which we live is rife with cynicism. 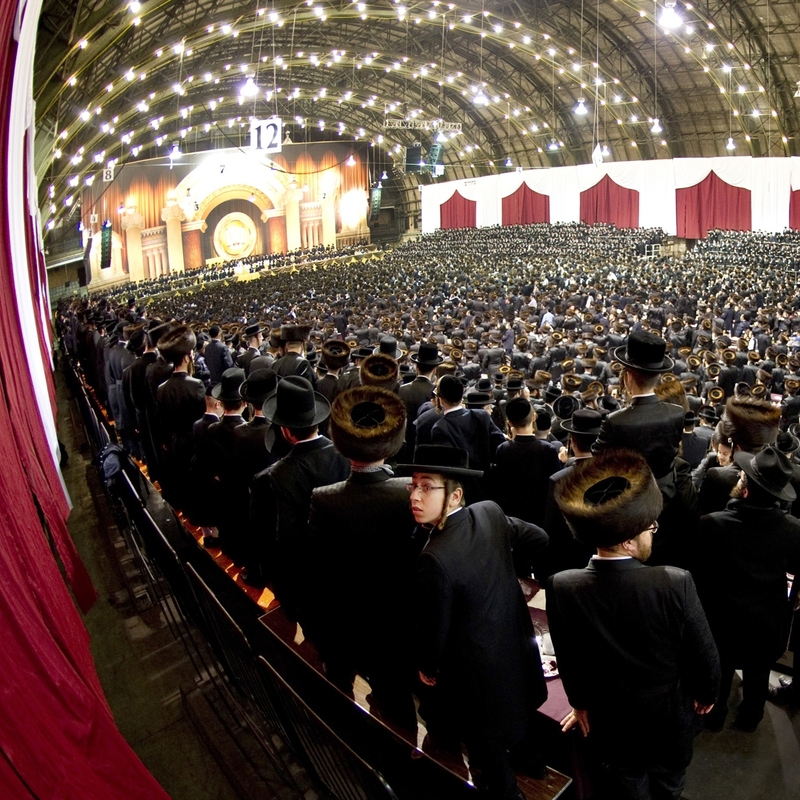 Few are willing to believe in the existence of a man so altruistic that virtually his every move was given over to the greater good of Klal Yisroel. Israeli PM Netanyahu has given a speech blaming Haj Amin al-Husseini, the Mufti of Jerusalem, for the Holocaust. Why do you teach the Three Oaths to the non-Jewish world? Hi. my dear friends i am an Orthodox Jew and I admire your work a lot, especially your classical & sensible way of bringing out the voice of Torah Jews! 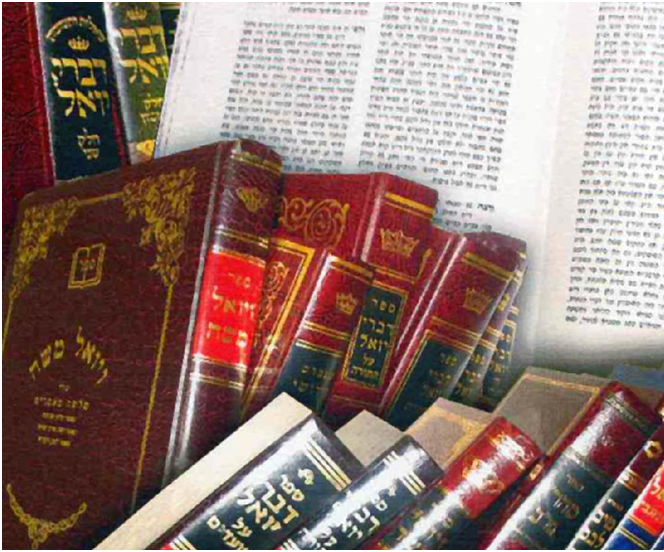 Read more about Why do you teach the Three Oaths to the non-Jewish world? 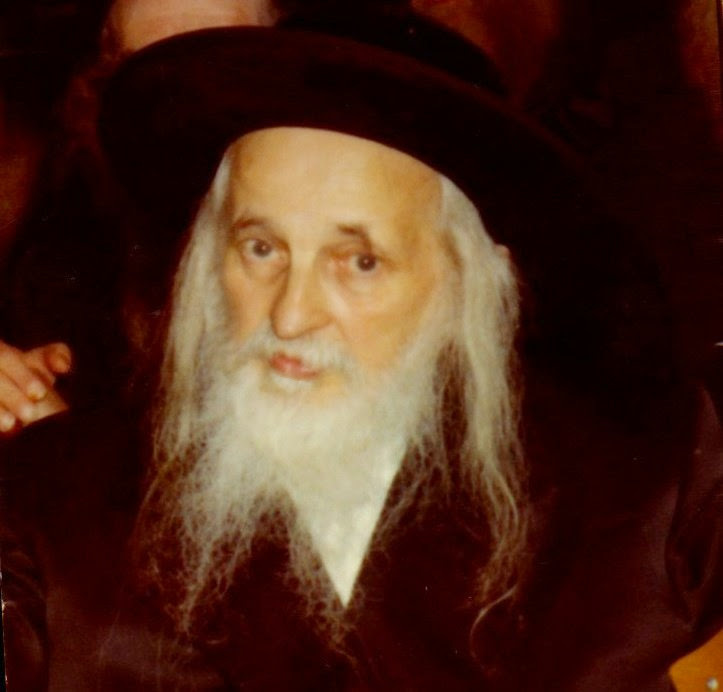 What did Rabbi Avigdor Miller say about Zionism? 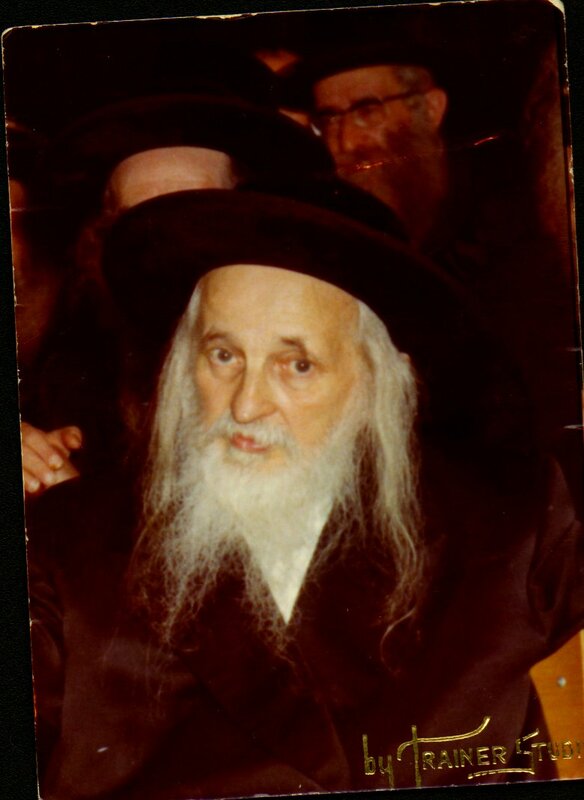 I knew Rabbi Avigdor Miller personally and even twice had a Pesach seder hosted by him and his Rebbitzen. He was known to be an anti-zionist - can you quote me any of his statements on the subject of zionism? Read more about What did Rabbi Avigdor Miller say about Zionism? I remember fifty or sixty years ago, many gedolei yisroel said that after all the Zionists did to undermine Jewish-gentile relations, it would be a miracle if destruction did not come upon the Jews of Europe. Fyi, in Shul today, someone brought to my attention a 35 page essay written by Rabbi Gil Student. It was taken off of his blog (title of blog is Torahmusings.com). If I send charity to the poor or to hospitals in Eretz Yisroel, is that considered supporting Zionism? Is it permissible to send Tzedaka money to support the poor in Eretz Yisroel, or to hospitals in Eretz Yisroel, or, for example, to organizations in Eretz Yisroel who help handicapped children? 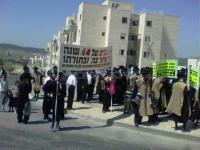 Read more about If I send charity to the poor or to hospitals in Eretz Yisroel, is that considered supporting Zionism? Why did Rabbi Teitelbaum hate the Zionists if they saved his life? 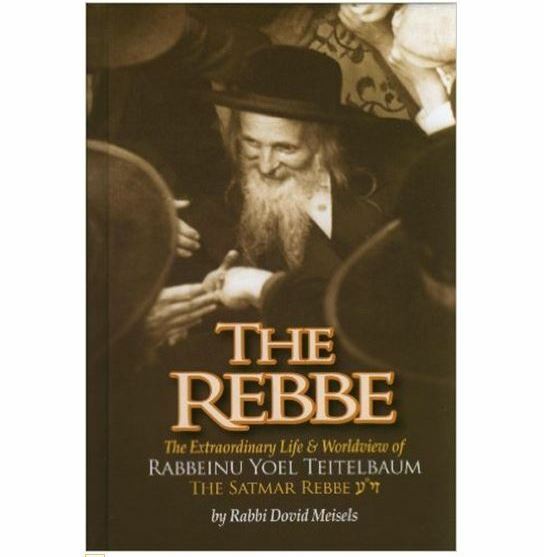 Read more about Why did Rabbi Teitelbaum hate the Zionists if they saved his life? How can you say Zionism caused the Holocaust? Are You hashem? How can you possibly attempt to give a reason why the holocaust happended?? We have NO idea why things happen to different people at different times. Read more about How can you say Zionism caused the Holocaust? On the eve of this Jewish festival of Passover, True Torah Jews wishes all of the Jewish people a chag kasher v'sameach - a happy and kosher Passover.